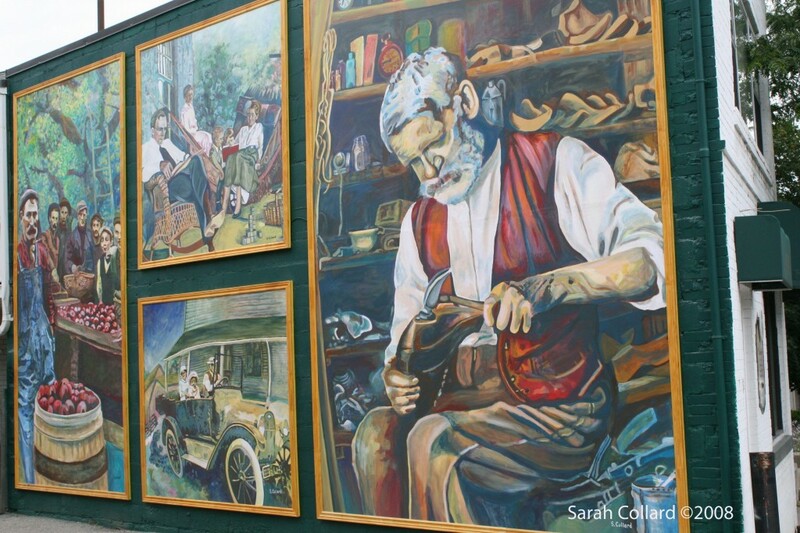 Village of Islington, People of the Past | Sarah Collard | A prolific artist who pushes boundaries, revealing the human condition. 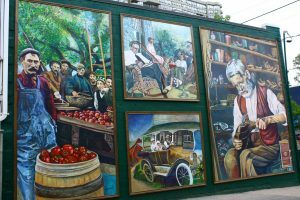 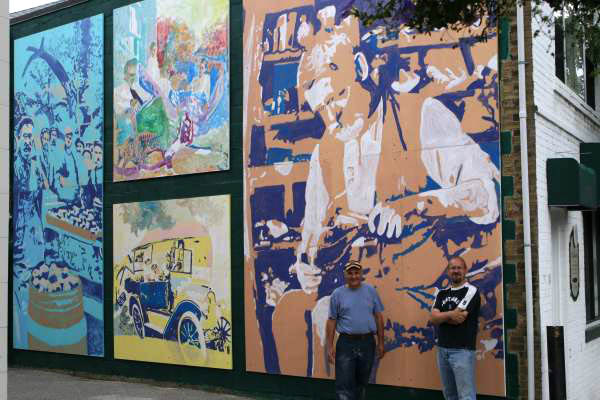 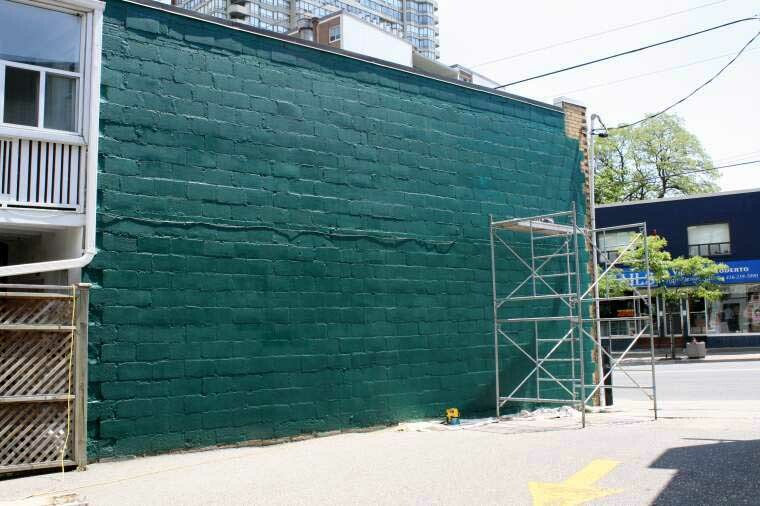 There will be four impressionistic paintings mounted and framed on the side of the wall, incorporating the colour of the walls around it (blue, green, red and white) and professionally finished with colored molding which will make the paintings look finished, suggesting the inside a local . 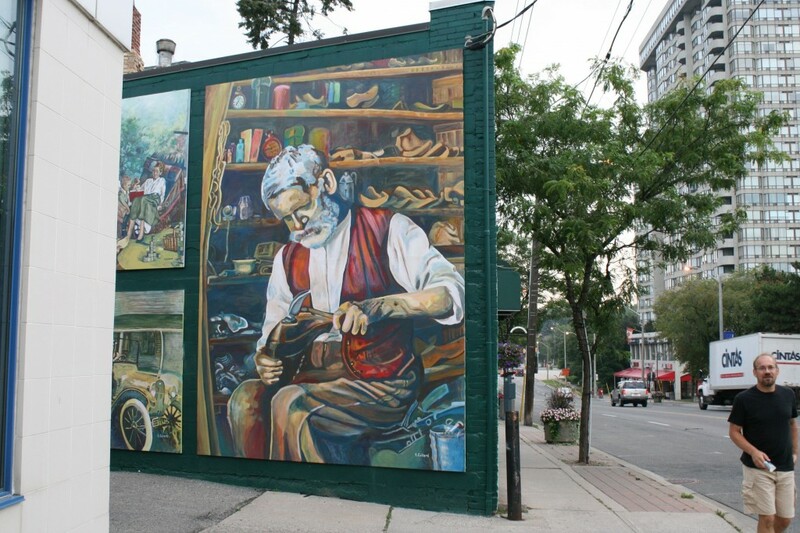 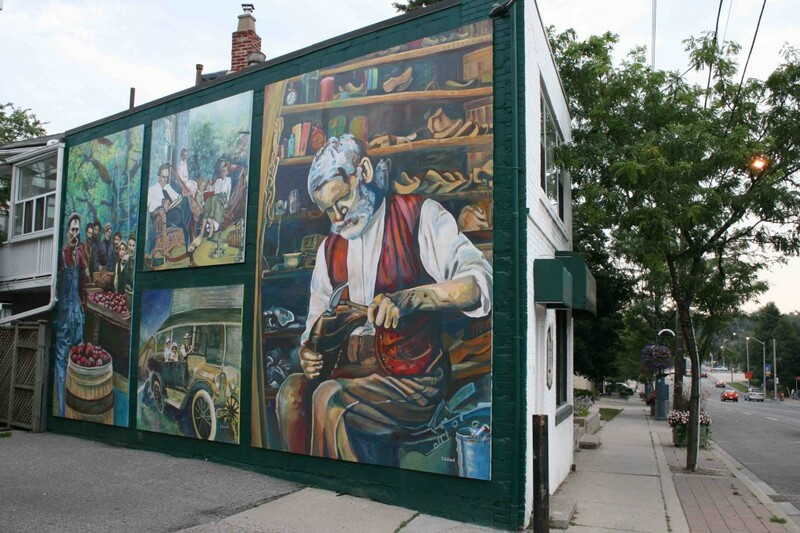 The of mini murals will feature the artist’s original style, quality fine art that resembles creativity and accuracy in a colourful impression of the past.